Artificial intelligence-powered app Dunzo bagged a premium investor this month in the form of Cognizant’s co-founder and former CEO Lakshmi Narayan. In fact, the concierge app raised $3.1 million in total from their Series C funding. The Bengaluru-based app got big names such as Narayanan, Blume Ventures, Raintree Family Office (family office of the stationary giant Camlin), and Monika Garware Modi, vice chairperson and joint MD at polyester film manufacturing company Garware Polyester, as its backers. In their Series C funding, Dunzo issued 4,251 compulsorily convertible cumulative preference shares at ₹52,872 each for the current round. With a full stack approach, dunzo leverages artificial intelligence and human operators in providing solutions for consumers’ everyday tasks. The three-year-old startup offers its services through a mobile app, which is available on both Android and iOS platforms. As part of the features offered, Dunzo enables users to create multiple tasks and track them simultaneously. 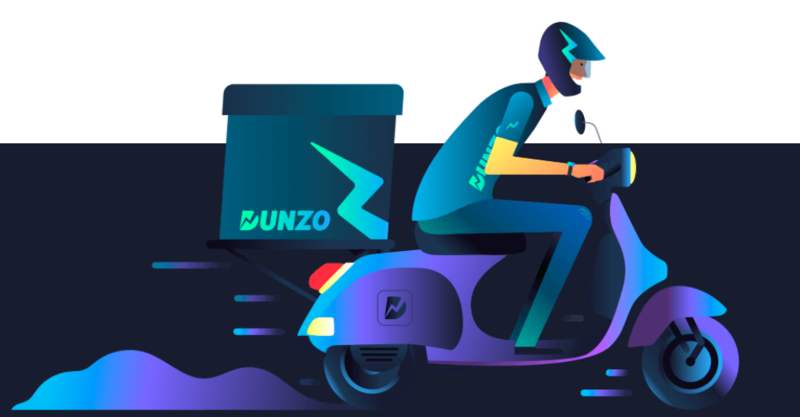 Dunzo is currently operational in Bengaluru, Delhi, Gurgaon, Pune, Chennai and Hyderabad.